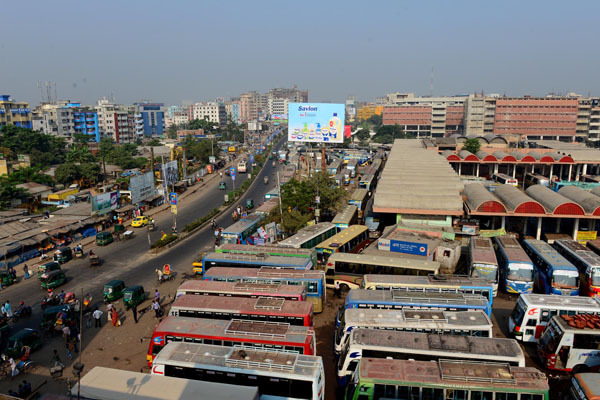 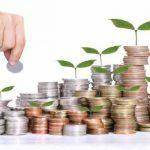 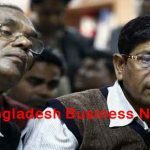 Dhaka, Bangladesh (BBN)- The country’s foreign exchange (forex) reserve increased by 32.34 per cent to $12.750 billion on December 30, the last working day of 2012 from $9.635 billion one year ago, officials said. 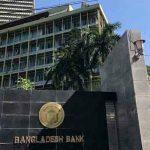 “We expect that the forex reserve may touch the level of 12.80 billion before making the regular Asian Clearing Union (ACU) payment, following higher growth of inward remittance and lower import payment pressure,” a senior official of the Bangladesh Bank (BB) told BBN in Dhaka. 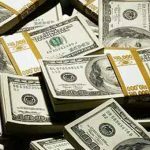 He also said higher inflow of remittances, the less demand for the US dollars to settle import payments, rising trend of foreign direct investment (FDI) and moderate trend of export proceeds realization have contributed to increase the forex reserve.